Owner Occupy, commissioned by SCAF, seeks to create a timely discussion around architecture’s role in housing affordability, and the real estate market’s control of land ownership. In their artist statement, Heidi Axelsen and Hugo Moline describe a new state of terra nullius, ‘where a new order has proclaimed that existing land ownership is suddenly rendered null and void. In this brave new world, the answer to housing affordability is to wipe the slate clean and start again.’ – Sam Spurr. The ‘dwelling machines’ created for Owner Occupy allow visitors to stake their own space in the gallery, however they are only entitled to this space while their structure is occupied. Heidi Axelsen and Hugo Moline work across architecture, installation, social process art and situated public art. They make site-specific devices, discursive machines and social infrastructures. The form their work takes depends on its context, and has so far included: personalised vehicles, adaptable shelters, handmade maps, soluble animals, edible cities, a story-collecting tea cart and a galvanised-steel park shelter that can predict the weather. These devices actively engage people to question, understand and act upon the built and political structures which frame our lives. 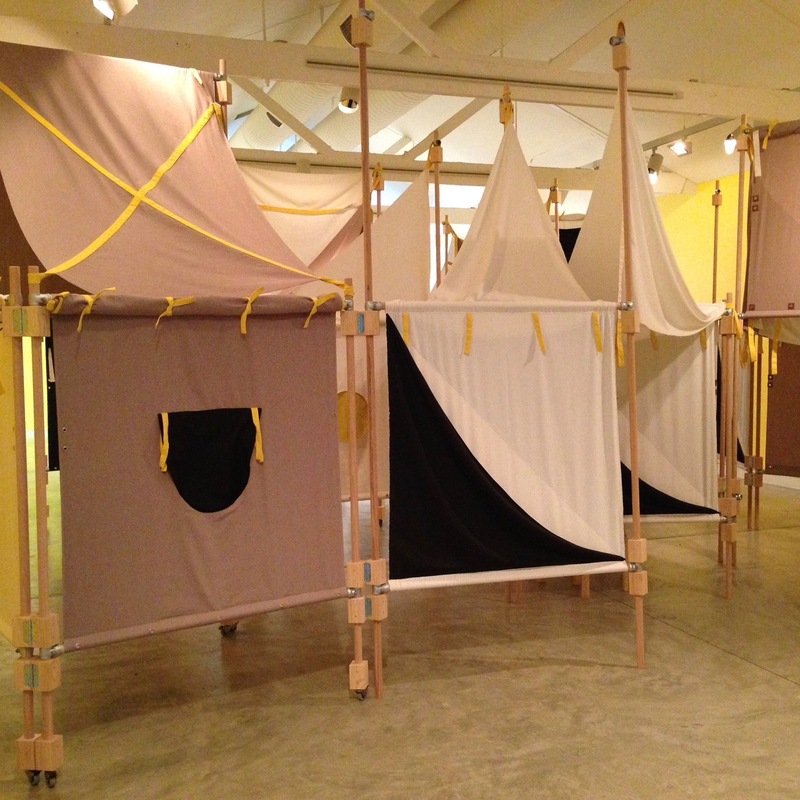 A developed iteration of this SCAF commission has subsequently been exhibited in Groundwork, in Sydney’s Martin Place, 7 – 9 October 2015, and in Occupied, RMIT Design Hub, RMIT University, Melbourne, 29 July – 24 September 2016. Working with great Architects, Designers and Builders has been part of my collective experience in attention to detail. Here are some projects i have taken part in that have helped shape my way of thinking. The first one is a complete transformation of the landscape. This old Farriers workshop went from abandonment to an award winning apartment. Well known architects know well how they want things done. A second story addition straight from a museum. A severe case of demolition wasn’t the half of it. A gallery and storage dream makes for an interesting space. A complete fit-out was needed here and what a transformation. A great view of bushland was a bonus to work with.